A wedding Caterers in Mumbai is a complex event. This once-in-a-lifetime celebration. A wedding Catering Services in Mumbai does not just stop at the reception but its preceded by so many functions such as Engagement, Sangeet, Mehendi, Haldi, Reception and so on . 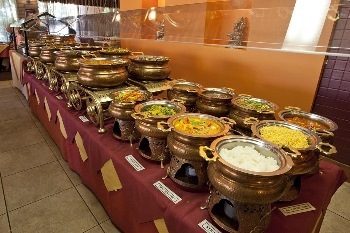 So we will be making your occasion even more special by treating you with all the tasty and mouth watering food. The taste of which will lie in your hearts for ever. Cause we know some occasions are very Precious and they do not come back.